Earn 619 loyalty points when you order this item. Inputs - Moving Magnet, Moving Coil and LTVS power in. Outputs - Fixed line level output. Gain adjustment - Internal selection for Moving Magnet or Moving Coil. Load Adjustment - Internal for Moving Coil 100 and 470 Ohms. Moving Magnet fixed load 47k. Earth terminal - Screw type. 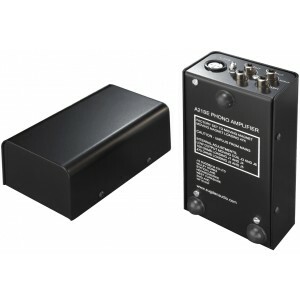 External power supply - Mains powered. Input sensitivity - Moving Magnet 3.0mV, Moving Coil 0.15mV. Frequency response - 20Hz to 20kHz +/-1.5dB. Signal to noise - >64dB. Gross weight (packed) - 2kg. 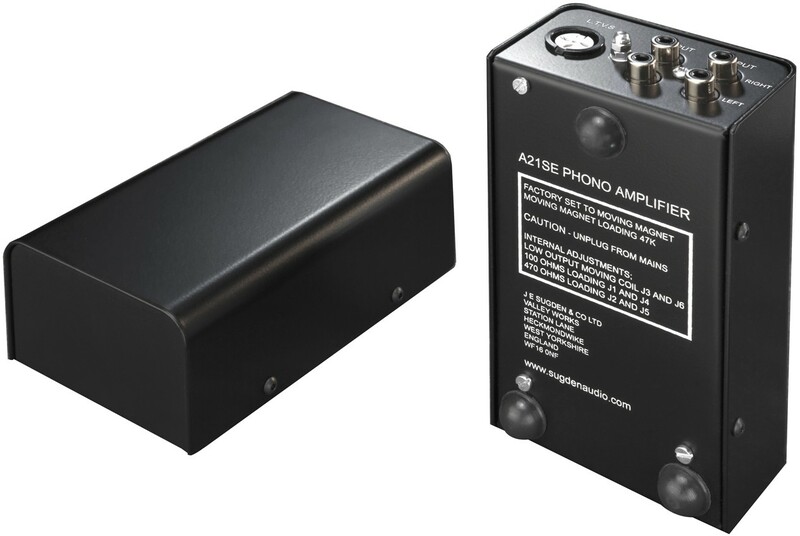 Dimensions - Phono amplifier 60mm x 140mm x77mm (HDW) & Power supply 60mm x 140mm x 77mm (HWD). 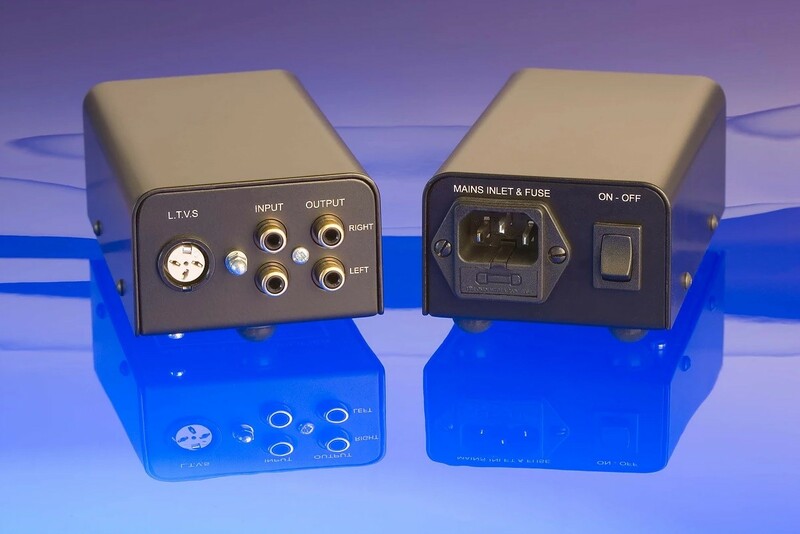 The Sugden A21SE Stage Two phono amplifier is a purist phono stage for both moving magnet and moving coil turntables. Comprimising of a heavy duty design, the Stage Two is made of a separate pre-amp section and power supply section meaning that any unwanted electrical noise from the power supply is minimised.